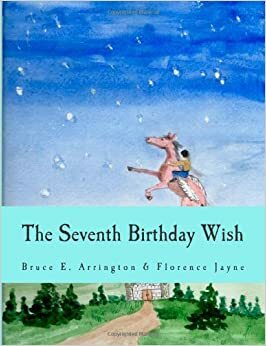 The Seventh Birthday Wish by Bruce E. Arrington and Florence Jayne is a fantasy picture book for ages 4-8 about Wesley and his magical adventure on his birthday. In a faraway land lived Wesley, and when he turned four, a door without a handle appeared in his castle home. Wait he must until seven years old, when a door handle appeared on it and let him through. Beyond awaited an antechamber lined with many beguiling doors, but a special round portal beckoned him unlike all the others. Kindly horses that fly—every child’s dream—gave Wesley a breathless ride. They whisked him away to visit an older boy. A problem awaited the lads, but the unexpected cause and their heartfelt solution was a delight. The Seventh Birthday Wish is a lovely fantasy for grade school kids. 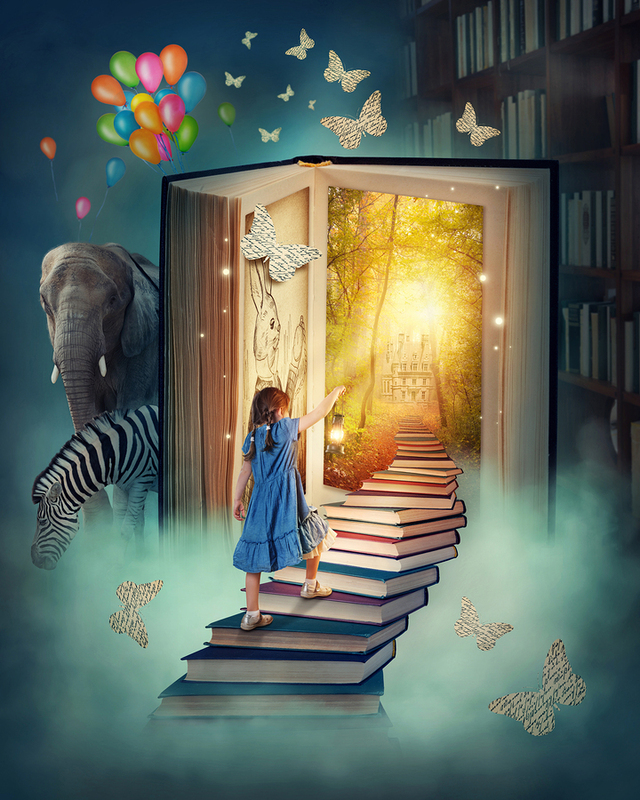 The story took Lita back to a simpler time when she first found the enchanting worlds inside of books. Arrington’s rhymes, coupled with Jayne’s illustrations, made this charming story an absolute winner. A must read for fantasy fans of all ages, especially those young at heart. This entry was posted in Reviews and tagged Amazon, books, Bruce Arrington, Bruce E. Arrington, Burke, children's book, Ebook, entertainment, fantasy, Florence Jayne, flying horses, Indie, lita, Lita Burke, literature, middle grade, rich fantasy, The Seventh Birthday Wish, writing on July 15, 2014 by Lita Burke.